For diesel truck expert Dorian Reyna, the path to becoming one of Texas’ best truck performance specialists is one of inspiration and example. 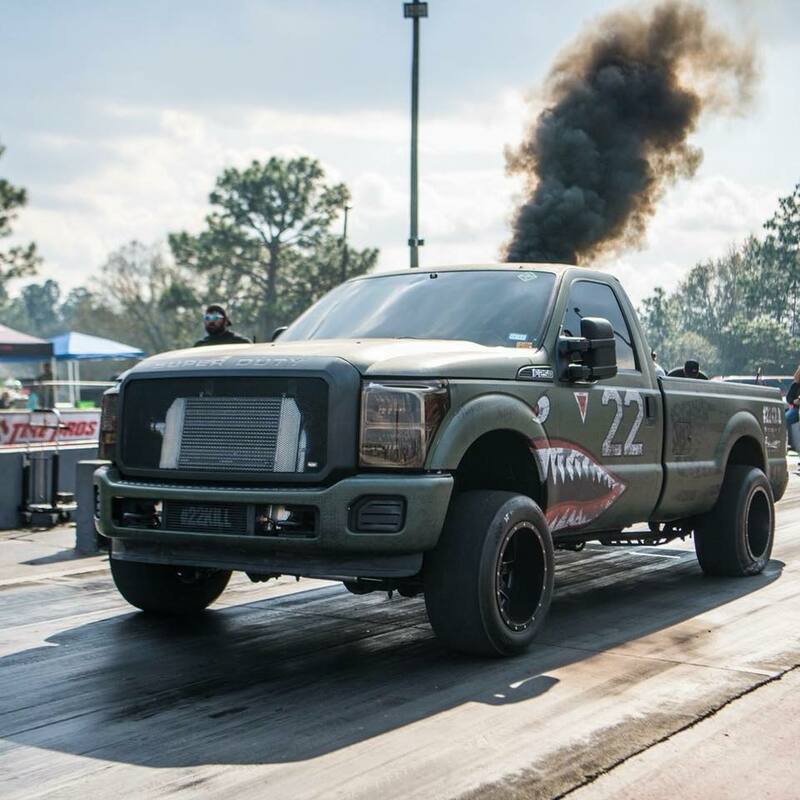 With outstanding work, excellent customer service, and a strong Dealer-Supplier relationship with Premier, Power Stroke Enginuities (PSE) of Houston, Texas has become a key player in the diesel performance world. PSE provides outstanding results to its customers while putting out some of the diesel industry’s most popular builds. By going above and beyond for customers, PSE has earned a special place among Premier’s top dealers. We’re proud to feature Dorian and his team at PSE as the first shop in our new Distinguished Dealers Series. Power Stroke Enginuities’ success would not have been possible without the passion that started out in Dorian’s early life. Watching his dad and uncles work on trucks and other vehicles, Dorian picked up working on diesels rapidly. This gave him an early edge, as he decided at a young age that working with vehicles was his passion. As time went along, Dorian decided to join the U.S. Marine Corps. He served five years as a Marksmanship Instructor, teaching Marines the fundamentals of firing, weapon discipline, and shooting technique. While in the Marines, Dorian also worked in Microwave Communications where he handled communication to various units from the front lines to the base command post. He was deployed in Iraq and other areas overseas. Coming back from serving his country, Dorian decided resume his pursuit of a career in the automotive field. He decided to attend the Universal Technical Institute, where he got the necessary skills to start working on diesel trucks. After graduation, Dorian started working as a technician for a local Ford dealership, where he describes his experience, “My work at the dealership was solid. Customers took notice and word of mouth quickly spread. I started doing side jobs and picked up a ton of clients.” As business grew, Dorian decided to open his own shop to help his customers. Since then, his reputation for excellence has continued to grow throughout the diesel industry. Dorian likes to use that platform for the benefit of all those around him, especially his military brothers and sisters. He is a vocal advocate for veterans, championing charities like 22KILL that raise awareness for PTSD, suicide prevention, and other veterans’ issues. His current competition truck My Brother’s Keeper, decked out with classic military imagery and the tagline “To honor those who serve,” is a monument to this dedication. 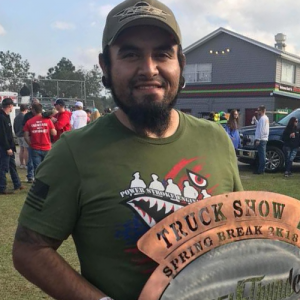 By treating all of its customers like family, and providing great performance service, PSE continues to be an example for truck shops not only in Texas, but throughout the U.S. At Premier, we are proud to work with dealers like Dorian who represent the very best of the truck performance industry. 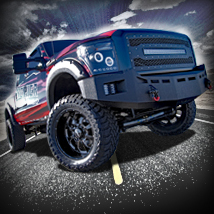 To become a dealer with Premier Performance, click here. To nominate a leading shop for our Distinguished Dealers series, click here.